TOP Server for Wonderware continues to grow in usage and popularity globally among Wonderware users. It's natural that users tend to prefer working with TOP Server in their own native language, whenever possible. 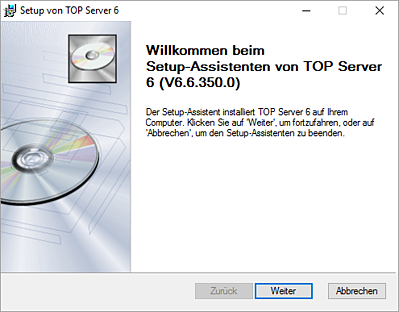 As such, the initial TOP Server V6 release provided the starting platform for language support with German and Japanese for certain drivers and many server components, including the installer, event log and documentation. And because the architectural foundation that was necessary for adding additional languages to TOP Server V6 was put into place, it made the process of adding Chinese support in TOP Server V6.3 possible. And the potential is there for expanded language support in the future, also due to that architecture. But let's take a closer look at where you can utilize localized languages in TOP Server. Localized languages available right at the start of the process, with installer language selection being the first option after launching the TOP Server V6 installer. 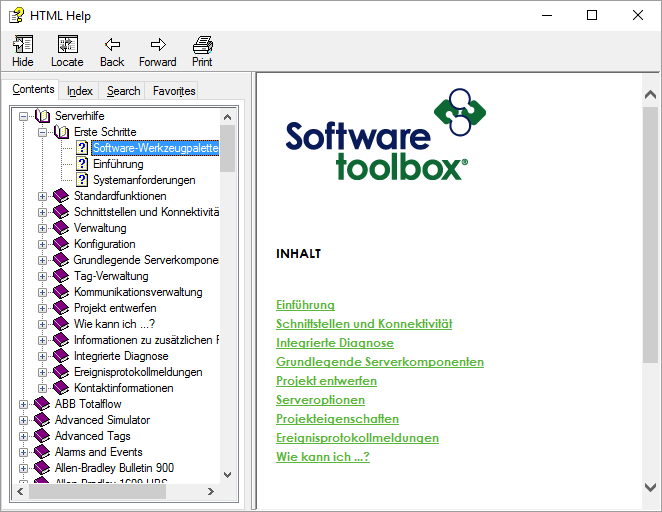 This allows you to take advantage of the convenience and comfort of your selected language throughout the remainder of the install process including selection of features such as the Wonderware Suitelink native interface, even before using TOP Server V6 itself. The language even defaults to the language of the operating system where TOP Server V6 is being installed, making it an afterthought when working on supported language operating systems. 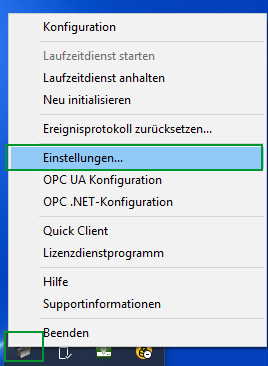 And, if you need to go back and change the language later after installation, you can easily do so by right-clicking on the TOP Server V6 Admin icon in the Windows system tray and selecting "Settings..." in the translated language that is currently selected (i.e. for German, I would select "Einstellungen...", and so on). 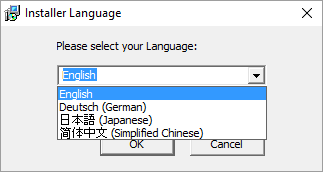 Then, under the "Administration" section (in this case, it is also "Administration" for German, as well, in my example), there is a "Product language selection" dropdown setting (or, in German, "Auswahl der Produktsprache") where the language can be changed. 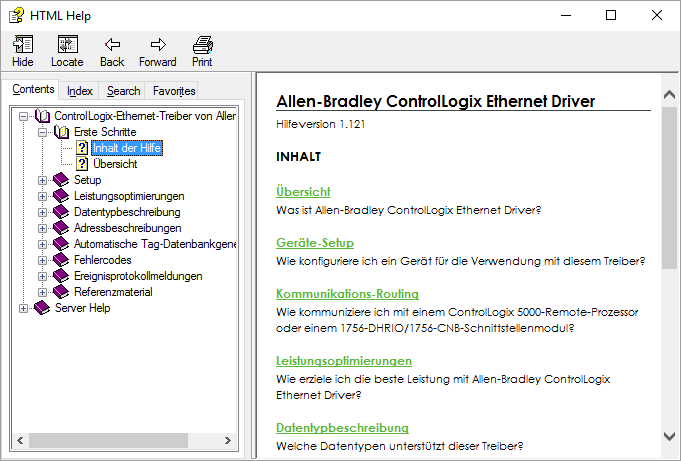 Driver-specific language support for these drivers is provided for the settings and descriptions in the channel and device properties dialogs and wizards for ease of configuration in the selected native language. In addition to the driver-specific properties/settings, language support has been included for driver-specific help documentation (for the drivers listed previously) making it easier than ever to self-help by referencing the detailed and helpful driver docs that install with TOP Server. In addition to the driver-specific help documentation, German, Japanese and Chinese language support as included for the main server help documentation, as well. Also, at the server level, the main server menus, properties dialogs and the project tree view support the selected localized language. This comprehensive support of the selected language should make the user feel like TOP Server V6 was developed specifically in that language. 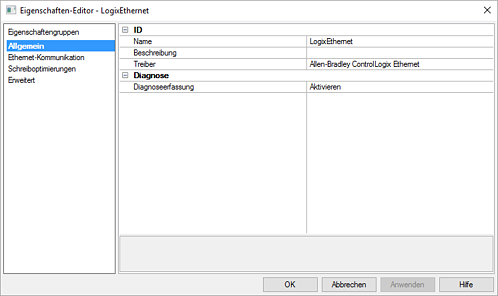 And, for diagnostics and troubleshooting, the TOP Server event log even includes localized language support - any existing event log messages in another language are even converted to the currently selected language. And, finally, localized language support is even included for the License Utility for TOP Server making the already improved licensing process for V6 even better for global users. 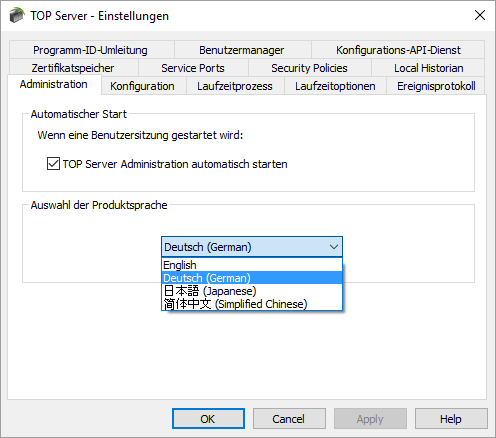 So, as you can see, TOP Server V6 works more easily across global enterprises with localized language support for German, Chinese and Japanese. International users working with TOP Server no longer have to speak the same language necessarily, even when working on the same project, depending on the location. 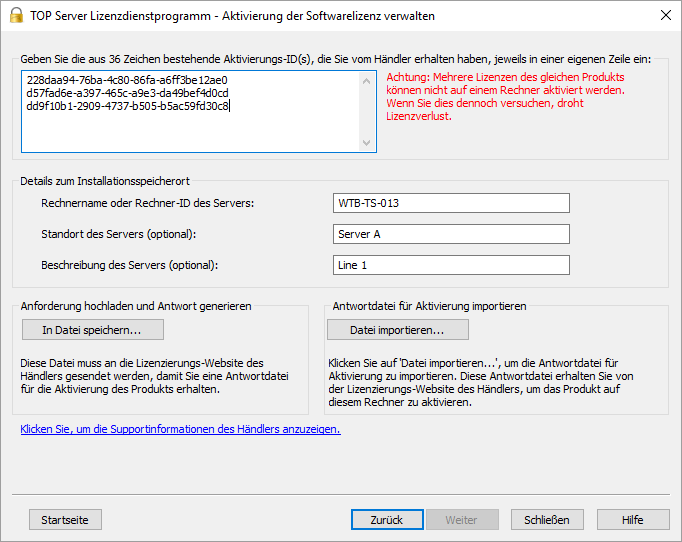 For example, an engineer can be working in English in the United States while their colleague in Germany changes their local TOP Server preference to German (the installer will do this automatically if TOP Server is being installed on a German language operating system). This provides engineers with a more consistent user experience across languages, where the language support has already been added. Ready to try TOP Server V6 language support for yourself? Click below download the free TOP Server trial.